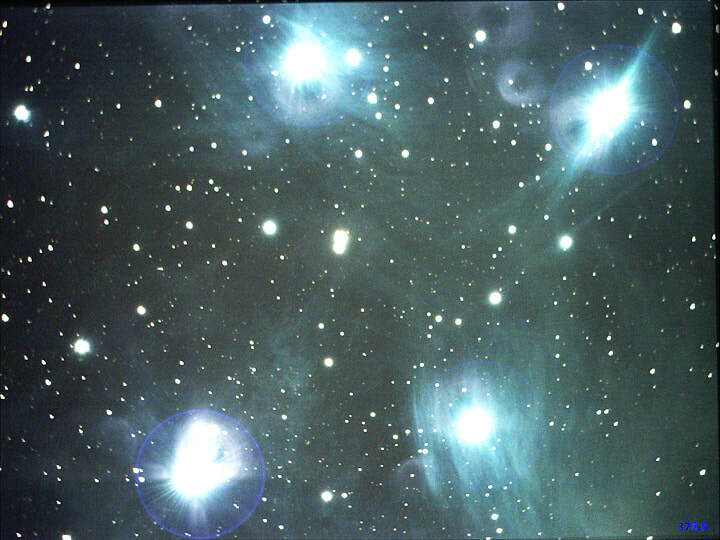 Sky Raider DS10cTEC on 8 inch SCT @ f/5 + UHC filter : averaged live stack of 16 x 7 second frames, binned 2x2, high conversion gain, darks and flats applied, February 9th 2019. 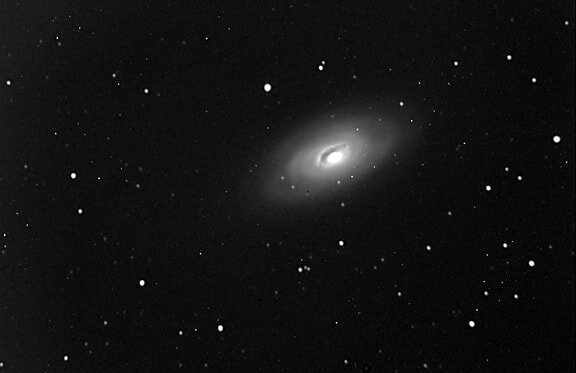 Sky Raider DS10cTEC on 8 inch SCT @ f/5 + UHC filter : averaged live stack of 16 x 5 second frames, binned 2x2, high conversion gain, darks and flats applied, February 18th 2019 - cropped. 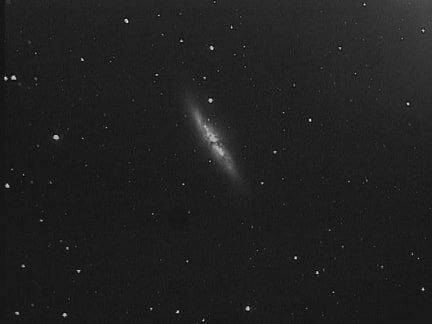 Sky Raider DS10c on 8 inch SCT @ f/5 : averaged live stack of 5 x 15 second frames, binned 2x2, high conversion gain, no darks or flats , Foymount, September 8th 2018. 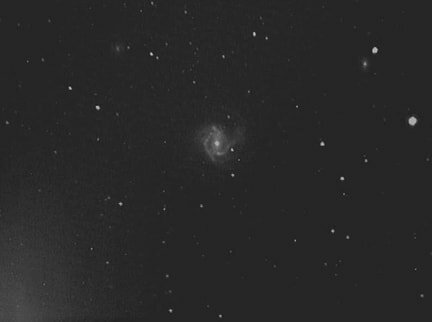 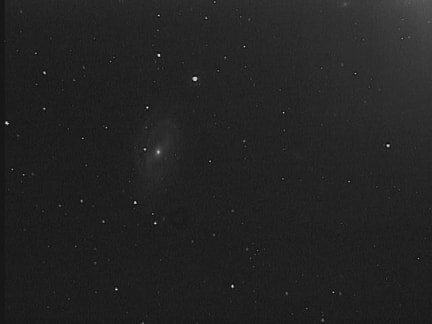 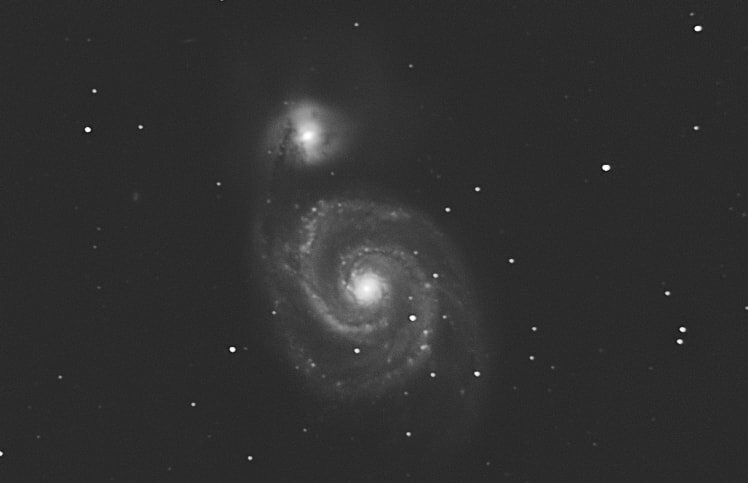 Processed to accentuate the faint spiral arms. 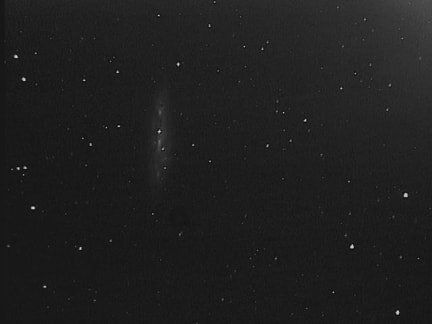 Sky Raider DS10cTEC on 8 inch SCT @ f/5 + UHC filter : averaged live stack of 16 x 1.55 second frames, binned 2x2, high conversion gain, darks and flats applied, February 18th 2019. 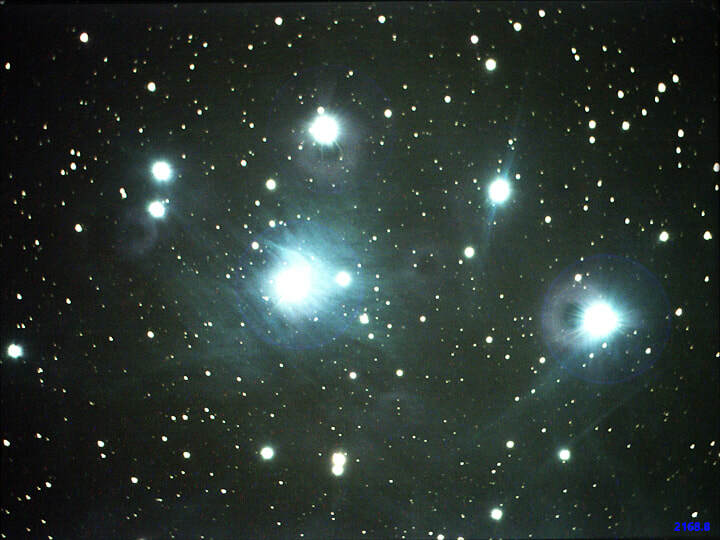 ST8-XME on 10" SCT @f/6.3 : Stack of 22x5 minute mean kappa sigma clip exposures, binned 2x2, March 2018. 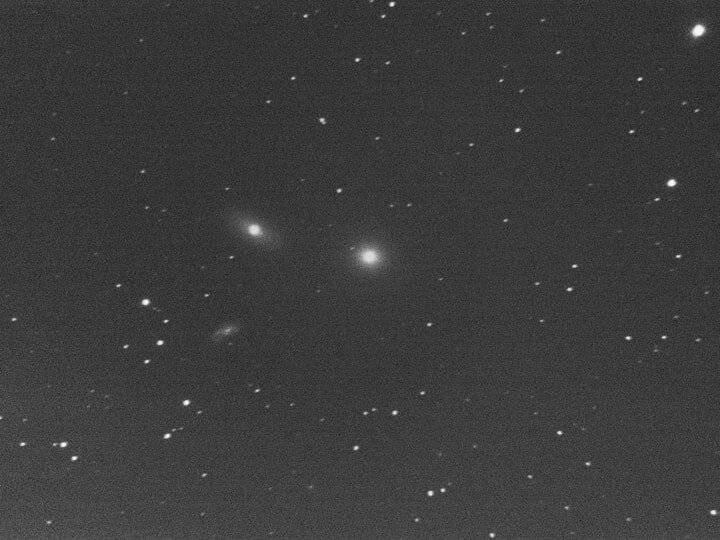 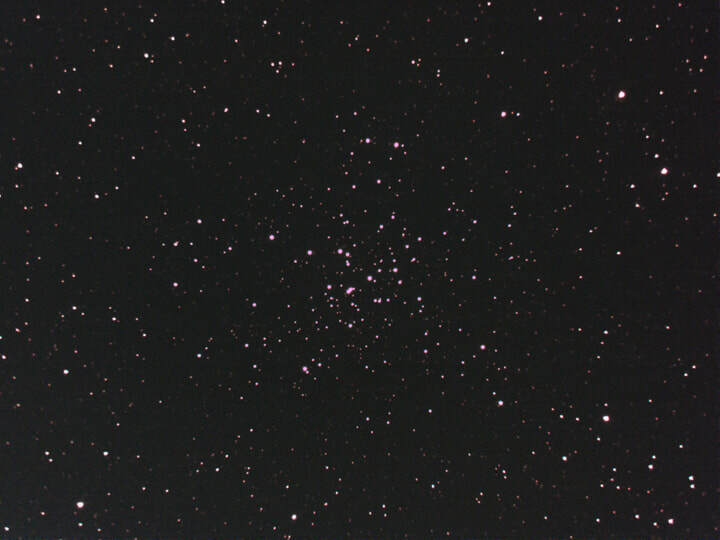 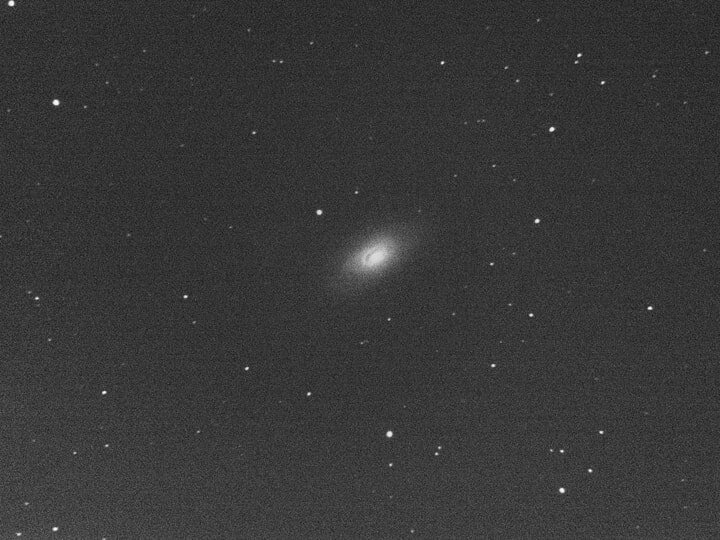 Note faint galaxies IC 4278 (Mag 15.4) to left and IC 4277 (Mag 16.5) to upper left. 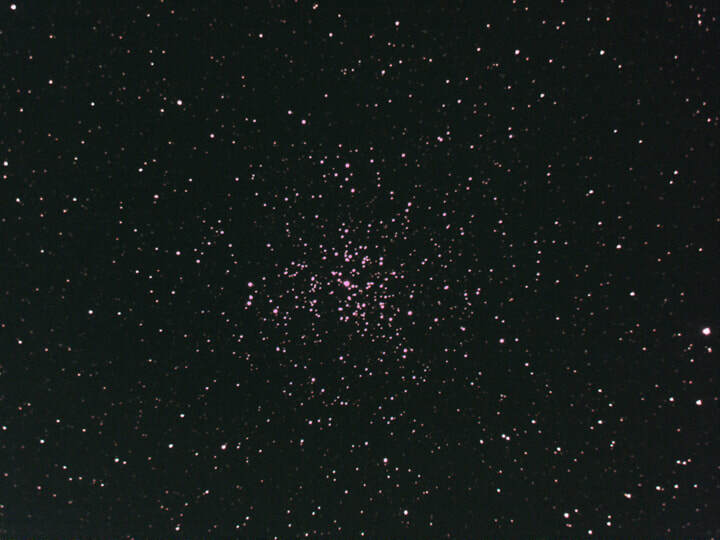 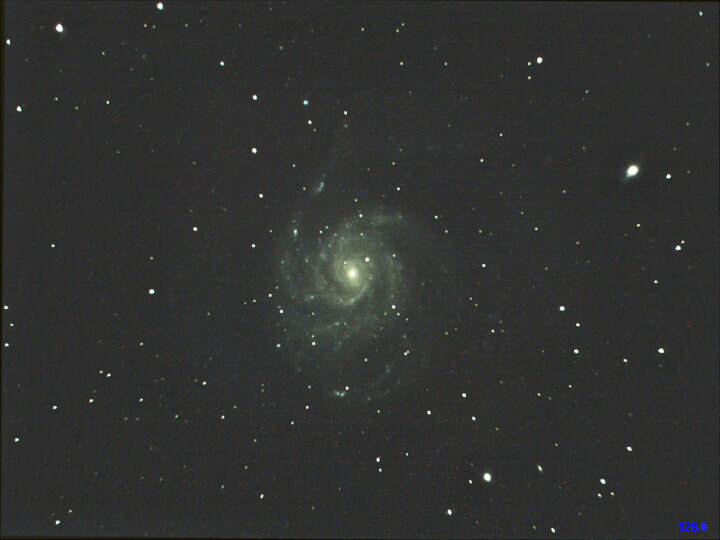 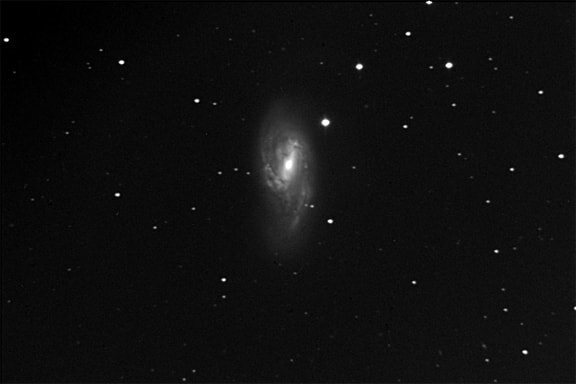 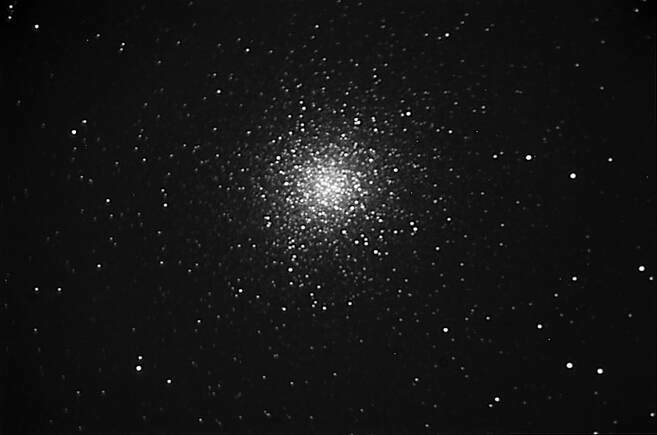 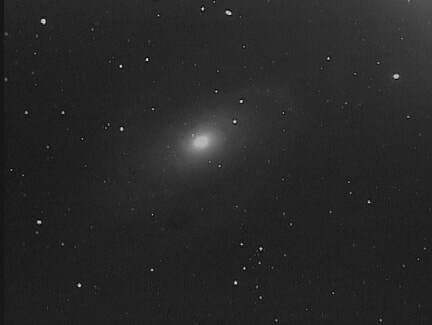 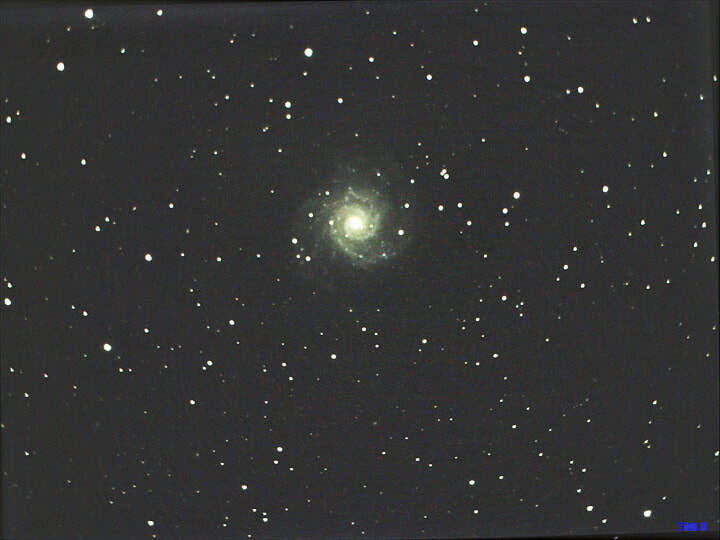 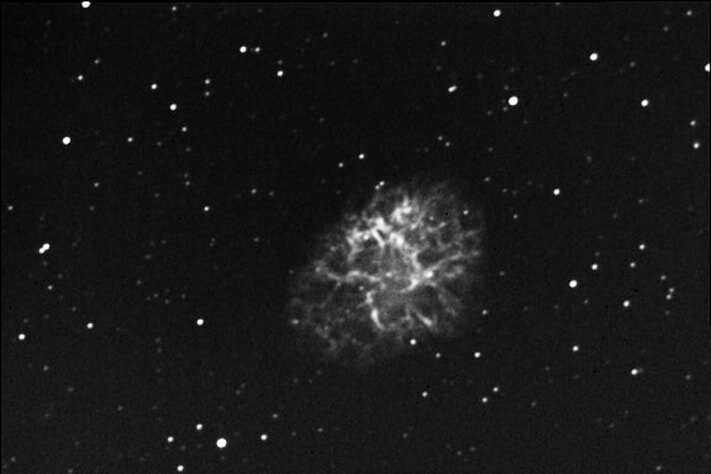 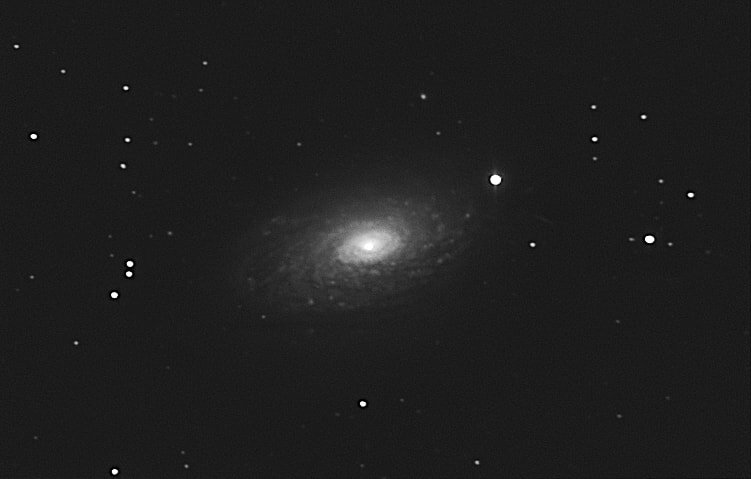 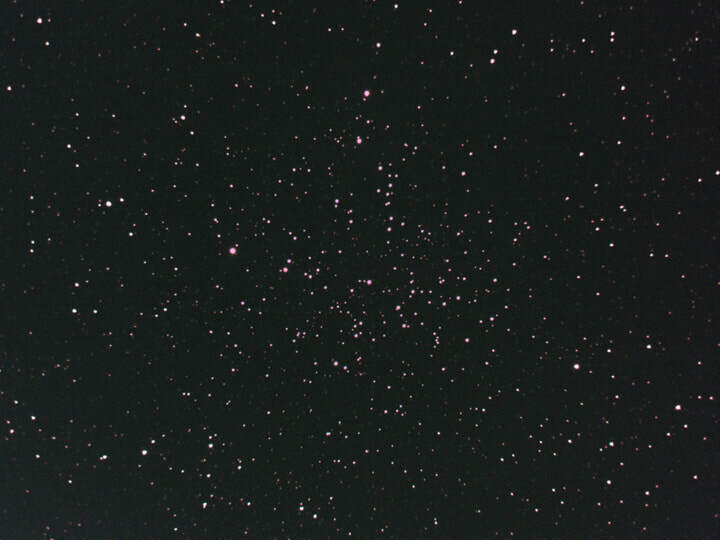 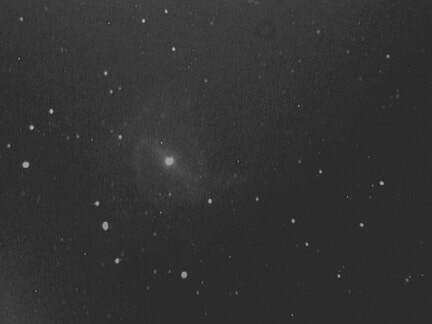 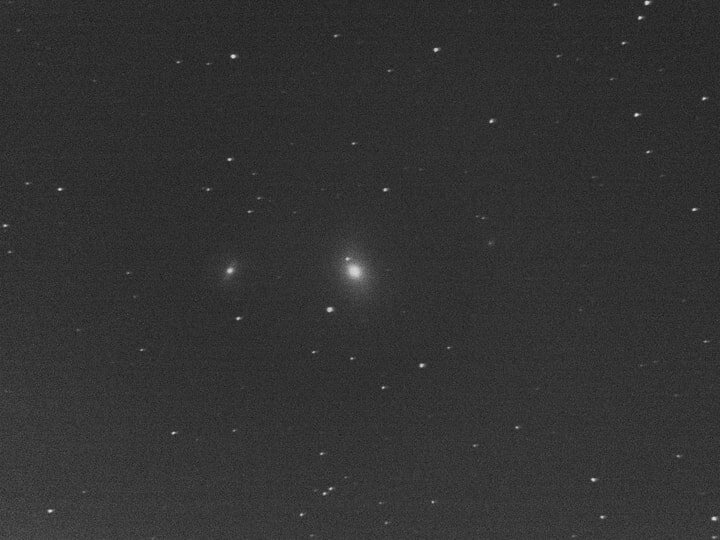 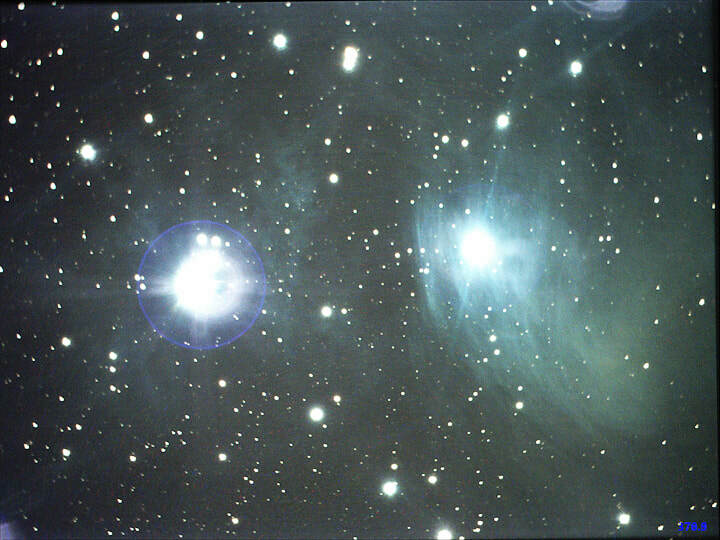 MC-X2 on 6" SCT @ f/3.3 : Single 60 second frame, May 10th 2013 ... cf M-051 (mirrored) !!! 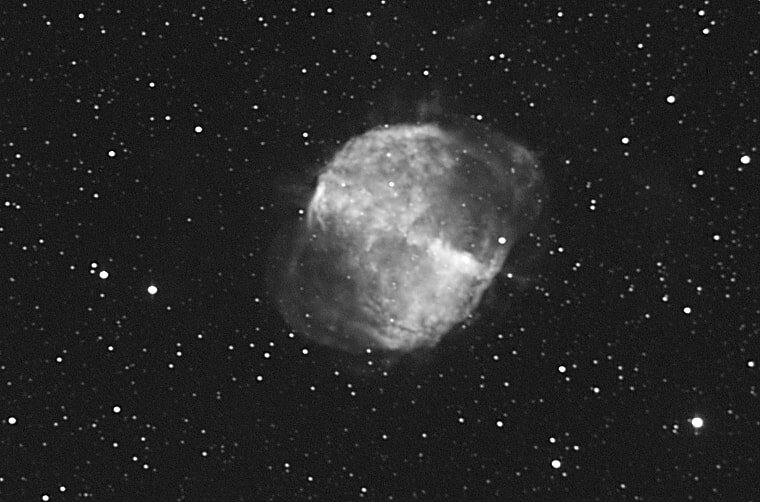 Sky Raider DS10cTEC on 8 inch SCT @ f/5 + UHC filter : averaged HDR live stack of 56 x 10 second frames, binned 2x2, high conversion gain, darks and flats applied, April 4th 2019.